It’s been a year of firsts for rock icon, Jimmy Barnes. After setting a record with his fifteenth #1 album back in June, and making his debut as a published author in September he’s now releasing his first ever spoken word recording. 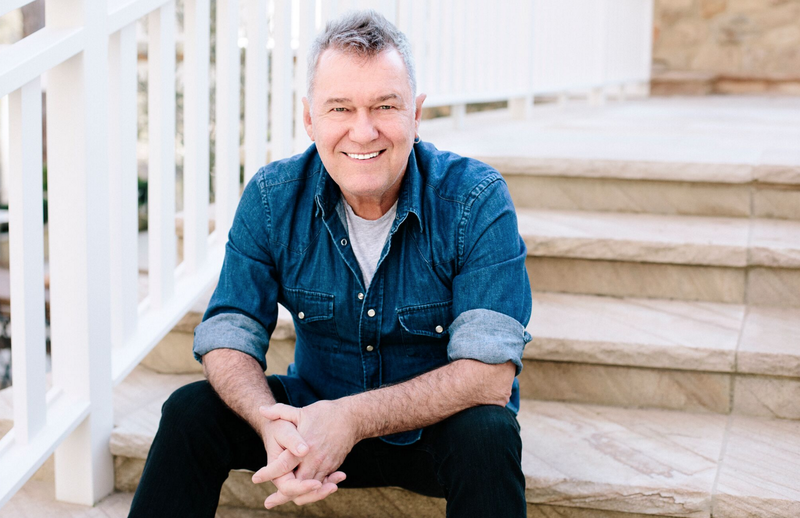 Just in time for the Christmas holidays, we’re thrilled to announce the audio version of his acclaimed childhood memoir Working Class Boy, read entirely by Jimmy Barnes. The unabridged audiobook is available to download exclusively from on the JB store right now. Since its release the hard cover version of Working Class Boy has struck a profound chord with both critics and the Australian public. It spent seven weeks at #1 on the national Bookscan charts ending the 10-week reign of mega-authors JK Rowling and Andy Griffiths and as the gift-giving season moves into full swing his book is still in the national Top 10. Never one to rest on his laurels, Jimmy will be announcing new “Stories & Songs” shows in regional and metro markets, including Cairns and Darwin, early in the new year. Working Class Boy: An Evening of Stories & Songs has been nominated for Best Cabaret Production in the 2016 Sydney Theatre Awards for Jimmy’s sold out performance at the Sydney Opera House Concert Hall. In another first, Jimmy’s son, David Campbell, is also nominated making it the first time a father and son have been nominated for Sydney Theatre Awards in the same year. Fans seeking tickets for Jimmy’s shows are reminded to only buy tickets from the the official ticket agents listed here so as to avoid “reselling” sites who typically advertise heavily online and often mislead consumers into paying much higher prices than necessary. The Working Class Boy audiobook was written by Jimmy Barnes, read by Jimmy Barnes and recorded at his home studio. It is only available as a digital download from his website (ie: not from any other online stores) and it is on sale now.